QUBE Bulk and Melbourne International RoRo & Auto Terminal have been short-listed as potential developers and operators of a new general cargo facility at Port Hedland. 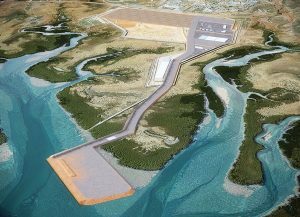 Positioned at Lumsden Point at the south eastern end of the inner harbour, the development is expected to accommodate a logistics hub, general cargo wharves and cargo lay down areas. The development received environmental approval in 2014 and Pilbara Ports Authority says it has invested more than $80m in land remediation, dredging and reclamation works. Pilbara Ports Authority has consulted with The Northern Australia Infrastructure Facility and received confirmation about the potential to be eligible for a NAIF loan. Qube Bulk and MIRRAT have been invited to deliver detailed proposals, with a view to having an operational facility in 2021. 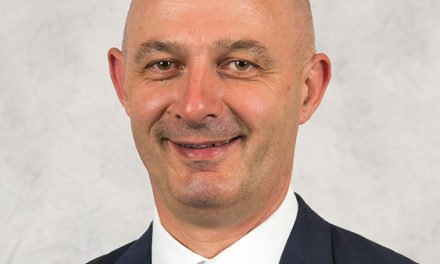 PPA general manager of development and trade Lyle Banks said the quality of the submissions received demonstrated strong industry confidence in the Pilbara. 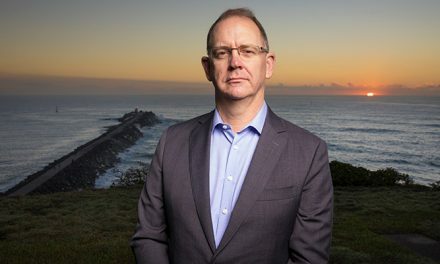 “Developing Lumsden Point will increase port capacity for businesses currently operating in the Pilbara and to support emerging opportunities, including lithium and other battery minerals and agribusiness exports, and provides an opportunity for private sector investment in vital infrastructure,” Mr Banks said. The Lumsden Point general cargo facility and logistics hub is one of several initiatives led by Pilbara Ports Authority aiming to facilitate trade through the Pilbara. 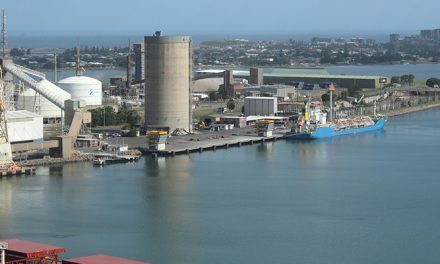 Port Hedland is better known for being the world’s largest bulk export port and plays a critical role in facilitating the export of commodities. Artist’s impression of the Lumsden Point development.